Islamabad: Pakistan's imprisoned former prime minister Nawaz Sharif, his daughter and son-in-law have celebrated the country's Independence Day by cutting cakes in the high-security Adiala Jail, according to a media report. Sharif, along with his daughter Maryam, 44 and his son-in-law Capt (retd) Muhammad Safdar, 54, are serving jail terms of 10-years, seven years and one year respectively in the Adiala Jail in Rawalpindi, after an accountability court convicted them on July 6 over the family's ownership of four luxury flats in London. "Three cakes weighing 10 pounds each were brought to the jail and the former premier paid for them," a jail official was quoted as saying by the Dawn newspaper. At the request of some inmates, Sharif cut the cake and made a brief speech, he added. Pakistan on Tuesday celebrated its 72nd Independence Day. The PML-N leaders also prayed for the prosperity of the nation. "Our forefathers made innumerable sacrifices for Pakistan and if needed we won't back off on making the same sacrifices also," Sharif was quoted as saying by the report. "I'll always work for the progress of our country by always serving its citizens," he said, adding that "during the PML-N government's reign Pakistan was transformed into a nuclear power". Sharif's daughter Maryam and son-in-law Safdar were also present at the event. Maryam informed women inmates about the progress the country made during the tenure of the Pakistan Muslim League-Nawaz government. 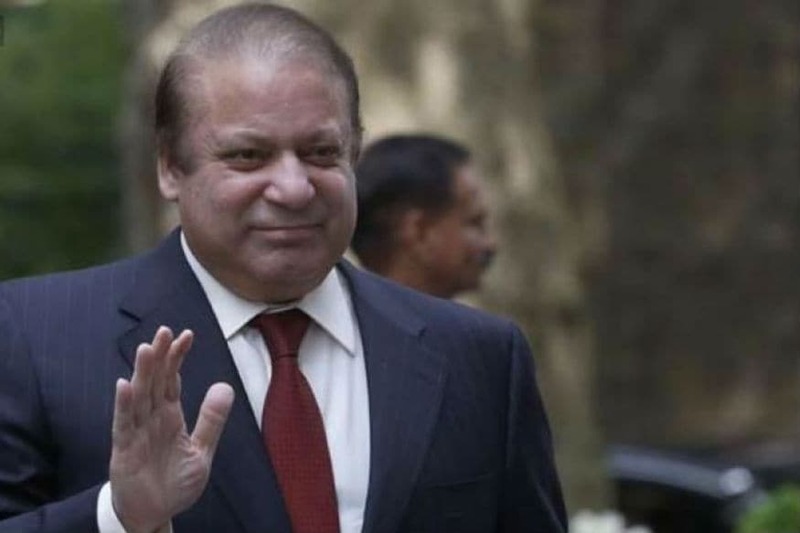 Meanwhile, Sharif has expressed the resolve to initiate a programme for providing higher education to prisoners in jails across the country, according to a senior Pakistan Muslim League-Nawaz (PML-N) leader. "In this regard, the Islamic International University's help will be required," he said. There was a plan to provide postgraduate education to interested prisoners and classes for it would be organised inside jails, he added.